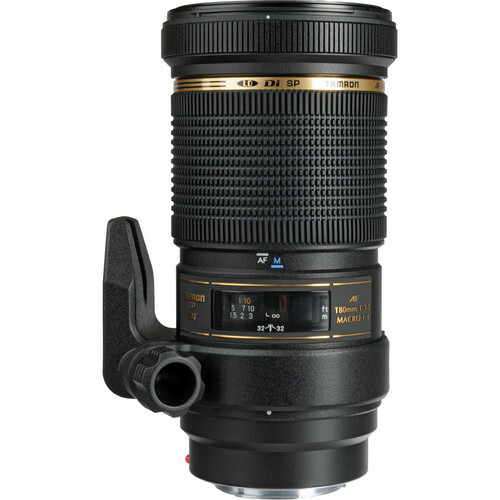 Buy New Tamron Lens SP AF 180mm F3.5 Di Macro 1:1 (SONY) Malaysia At FotoZZoom! Currently the lightest and most compact 180mm macro lens on the market, this lens will provide 1:1 magnification, and the two LD elements included in the design of the lens make sure you get the sharpest quality possible. An excellent lens for close-up work in the field. Box Dimensions (LxWxH) 10.3 x 5.7 x 5.2"